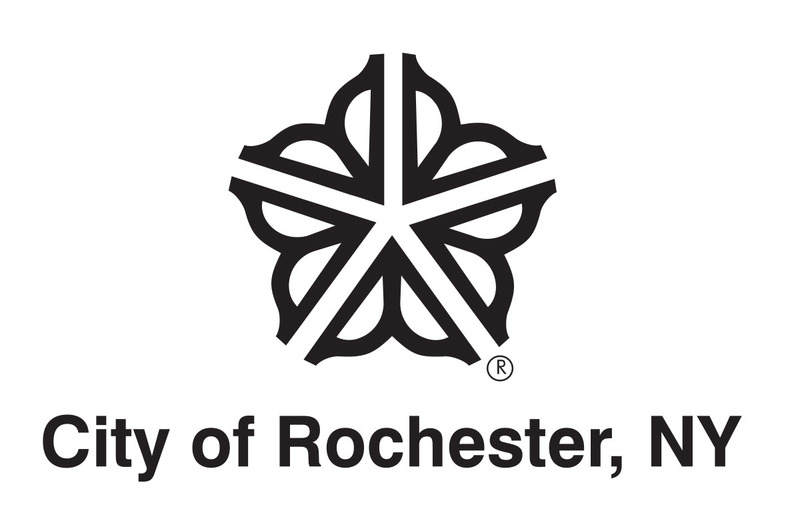 The Rochester Public Library…is a system of eleven libraries (the Central Library in downtown Rochester and ten urban neighborhood branches) serving as a vital resource to the Western New York region. Our libraries foster life-long learning, personal enrichment, and prosperous communities. Increase use and support of our libraries among our diverse populations. Promote learning, provide fun and deliver creative and innovative educational experiences for our diverse populations. Expand our visible presence in our communities. Create and maintain essential library relationships. Secure ample funding and resources. Demonstrate the value of our libraries to our communities. Develop, support and appreciate staff. Manage our operations and facilities responsibly and create a positive experience. Provide access to an evolving variety of collections, programs, services and technologies based on community needs.